From the day I first set foot in Kobe, I have heard, relentlessly, that Kobe is an “international city,” whatever that is supposed to mean. Sure, there are many more foreigners here than most other places in Japan. Many of them are not tourists, either. There is a large international business community and there are many English teachers in addition to other professions. I went down to Harborland with a few friends yesterday to take in the Indian cultural festival and I must say it was very cool. As soon as we got near Merikan park, the smell of Indian food and the faint sound of traditional Indian music was evident. I knew it would be quite an interesting afternoon with some of my newest friends. I sampled some great Indian food (but not curry) and also had a great day in the perfect weather that appears to be buttressing the end of a long and hot summer here in Kansai. 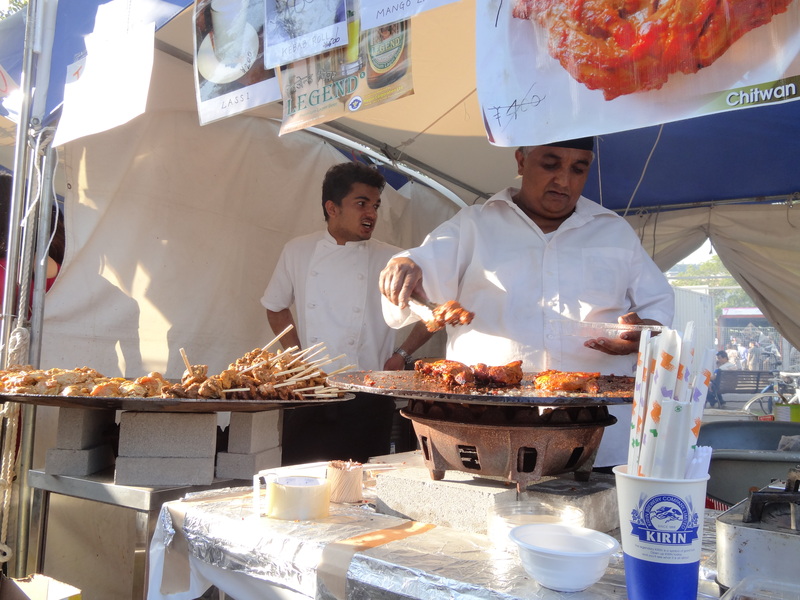 We partook in Indian beer, naan, some spicy chicken, and a few other delicacies while traversing the several aisles of food tents and trinket shops. Here are some of the better photos from the afternoon. Before today, I did not like Indian food in the slightest. That being said, several kinds of spicy chicken have started to grow on me. Maybe I will give some of their curry a second shot here in a few weeks. 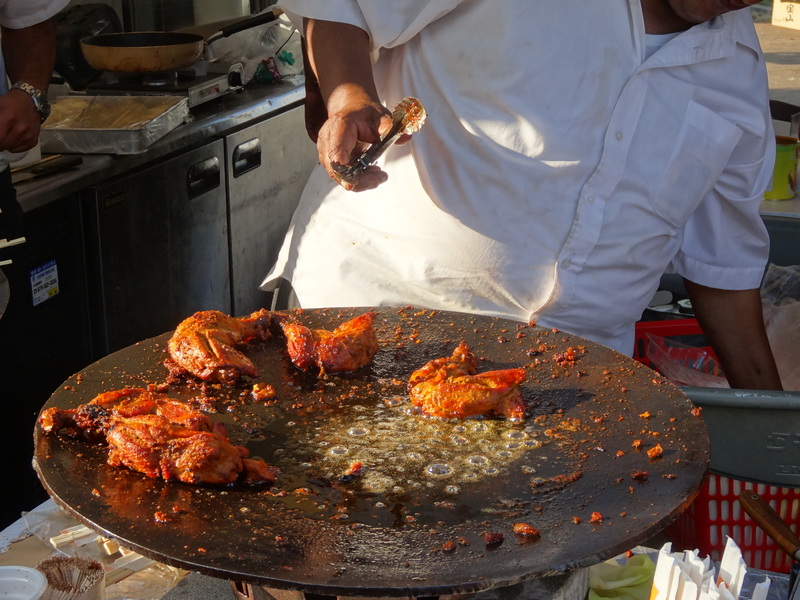 There are plenty of Indian restaurants very near where live.